A range of Data Cabinets from Burton Safes designed and built for the protection of data and media against theft, fire and water damage. 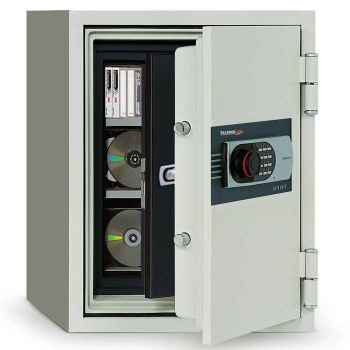 Available in a range of sizes all cabinets protect valuables for 120 minutes against fire. Ideal for the safe-keeping of important data and media documents.